When you’re buying or selling a house, there are many terms that come up. 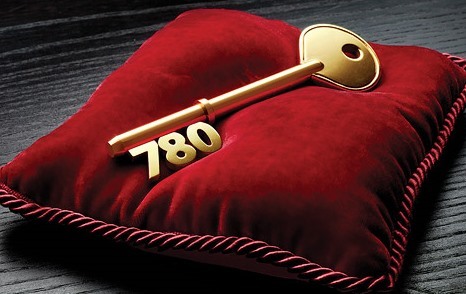 Though your local REALTOR can guide you through much of the terminology, there are some terms that you should be familiar with, and PITI is one of them. You will see PITI associated with your loan documents and mortgage paperwork. The following is an explanation of the term and the meaning of each of its letters. 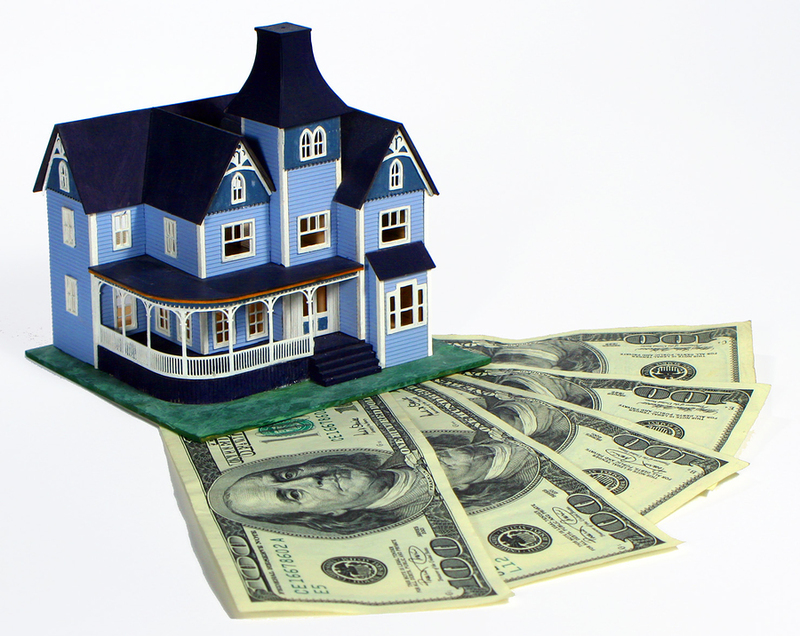 The principal is the total base amount of money that you are borrowing to buy your home. The principal is generally the biggest portion of the PITI figure. 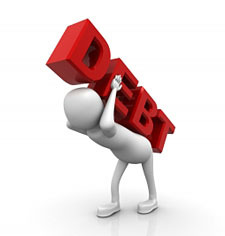 Whenever you borrow money or pay on credit, you have to pay an interest charge. 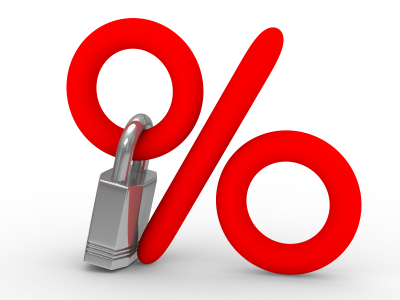 The interest is usually calculated as a percentage and appears as an amount on the PITI breakdown. 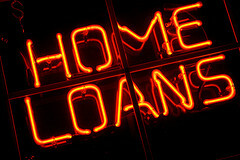 Depending on the deal you have, the interest rate can stay fixed for the term of the loan or it can be variable. Taxation is one of the eternal certainties of life! Taxes involved with home ownership typically go to governments at the local level to pay for public services. 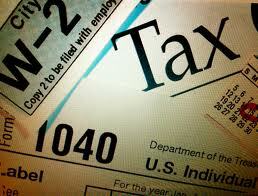 The tax amounts are typically included with the monthly mortgage prorated. The lender pays the tax on your behalf to the local government. Your home is one of the biggest investments you will make, and a homeowner’s insurance policy is vital for your financial well-being. There are various policies from which you can select, but the choices available to you depend on how much money you put down on your property. 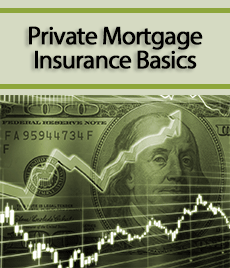 If you make a down payment of less than 20%, lenders require that you purchase private mortgage insurance (PMI). This protects the lender in the event of loan default or foreclosure. 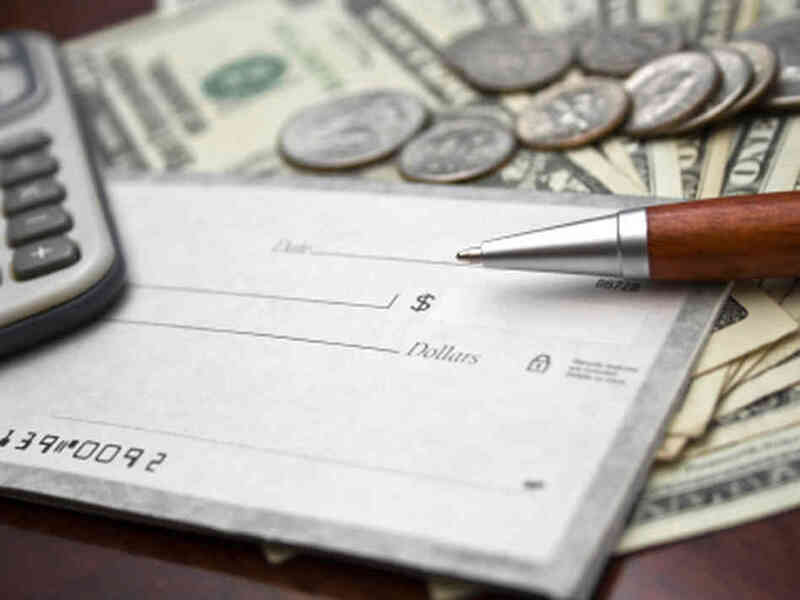 Similar to the way it is with taxes, these payments are generally added into your total mortgage payment.